Thinking about how far and long Microsoft has come is one mesmerizing story. However, it’s not Microsoft that we are talking about today as our focus is fixated at the Windows 10 launch. Microsoft made the big announcement of offering Windows as a service which means there won’t be any more such major releases, but routinely updates. We have seen tens and tens of Windows 10 PC Preview builds since October and have already got quite a clear picture of what the next Windows is going look and act like which helps us talk about the best features of Windows 10 that are enough to upgrade to Windows 10. You will feel the difference in speed from the very startup of the OS. 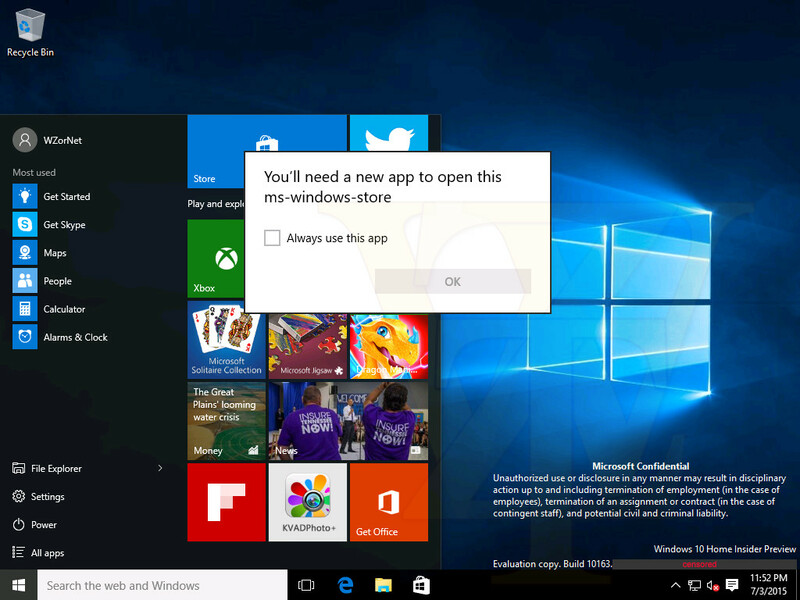 Windows 10 is way faster than its predecessors and you will experience fast booting time among other things. DirecX 12, the new 3D engine, will also make sure that your gaming gets to the new level of immersive performance. You will also see the Start menu making a comeback which means if you were a fan of Start menu, this would be good enough reason to upgrade to Windows 10. You’ll experience improved, tile-based user interface just to make sure that the operating system could be used by touch screens. Amused by the frolics that Siri keeps throwing at us? 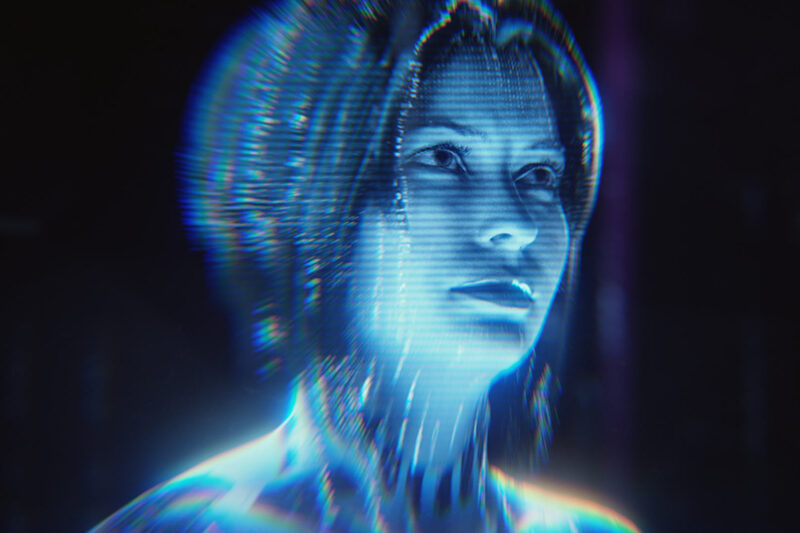 Don’t worry as Microsoft has tried to keep the pace up with culturally savvy Cortana. Cortana was a Windows Phone 7 voice assistant, however, when Windows 10 is launched on all kinds of different machines, you will experience voice control that outruns its earlier iterations by miles. Considering so much focus that Microsoft has put into Windows 10 making it the best operating system for touch-based devices, it is only an add-on for consumers. More and more devices are coming equipped with touch screens. Not only smartphones and tablets but hybrid PCs are becoming a rage. Why not to have an operating system that could help you get the most of your screen in the most fluid way possible? You’ll have to upgrade to Windows 10 if you own a touch-based device and appreciate how a single OS could serve so many different devices. Internet Explorer. What Internet Explorer? Make way for Edge as it helps Microsoft get rid of all the hatred and confusion that IE managed to receive. Such a joke this browser has made of itself that it feels astonishing how many laptops and devices come equipped with it. Microsoft had to do something to regain that market visibility that Internet Explorer once enjoyed. 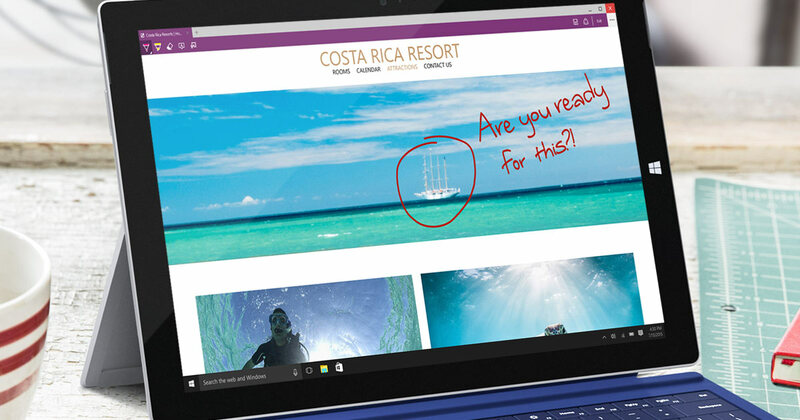 Project Spartan, or Microsoft Edge is Windows 10’s default browser with faster rendering engine, improved compatibility and helpful new capabilities. Microsoft has built this new browser from the ground up so don’t try it having the bitter after-taste of IE but go there with fresh hopes and you might just like it. We certainly keep the best for the very last moments, don’t we. Having already discussed how Microsoft has improved the life of a gamer with better integration of Xbox with Windows 10 machines, there’s still more to say. Xbox app, ability to keep track of your friends’ activities, stream games for free (along with other apps! ), play multiplayer games right from your PC against your friends on consoles, and do much more awesomelicious things. If you are into PC gaming, you don’t want to miss to update to Windows 10. BUT, hold your horses to make sure your favorite games are compatible with the upcoming Windows 10. Virtual desktops, improved security, Action Center (much like our smartphones’ notification centers), new Command Prompt, Universal Apps, and improved user interface – you will have so many reasons to upgrade to Windows 10 and like the way Microsoft is taking it to. The post To Upgrade or Not to Upgrade – 5 Reasons You Should Update to Windows 10 by Shaikh Rafia appeared first on WCCFtech.